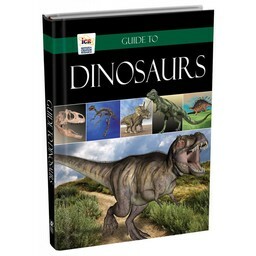 What happened to the dinosaurs? Were they designed? 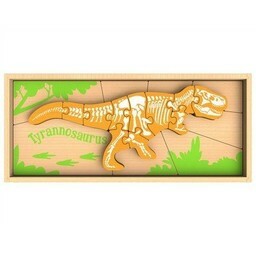 Can we learn from their fossils? 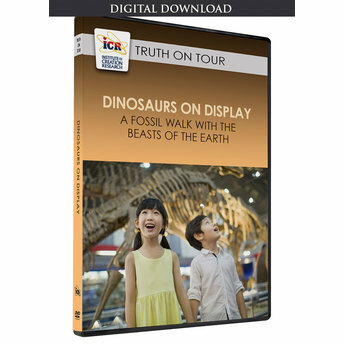 In this presentation, discover what secular museums don't tell you about fossils and hear how science confirms Genesis. This is a download and not a physical resource. 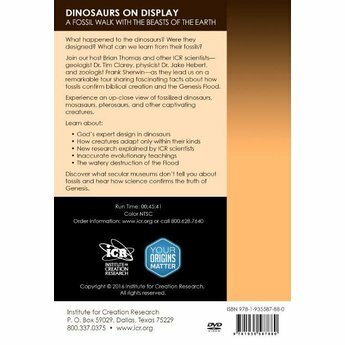 If you prefer, this resource, Dinosaurs on Display, is also available in physical form and can be shipped directly to you.